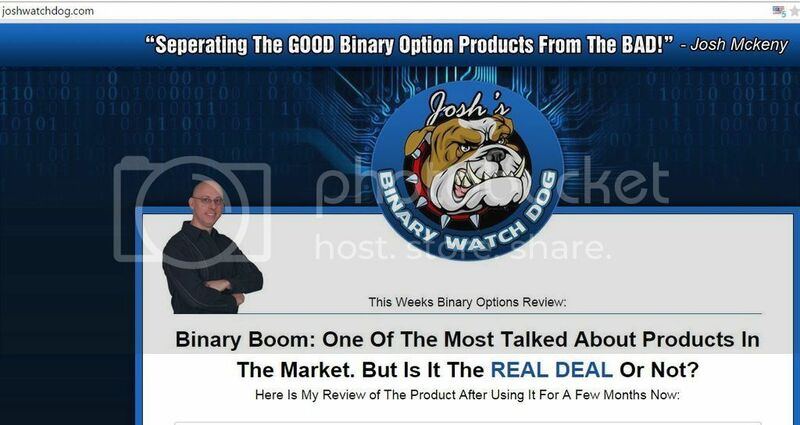 The fictitious Josh McKeny of JoshWatchdog.com prides himself in "Seperating the GOOD Binary Option Products from the BAD! "...although he may not pride himself in his speeling ablity. 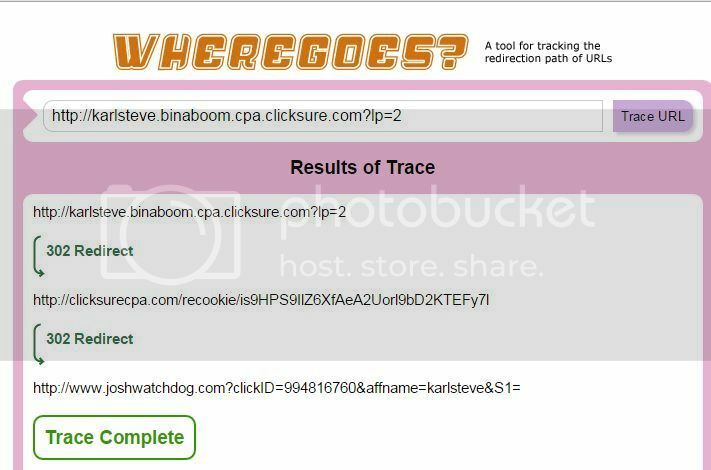 The Most Nefarious Affiliate Resource Page ever? 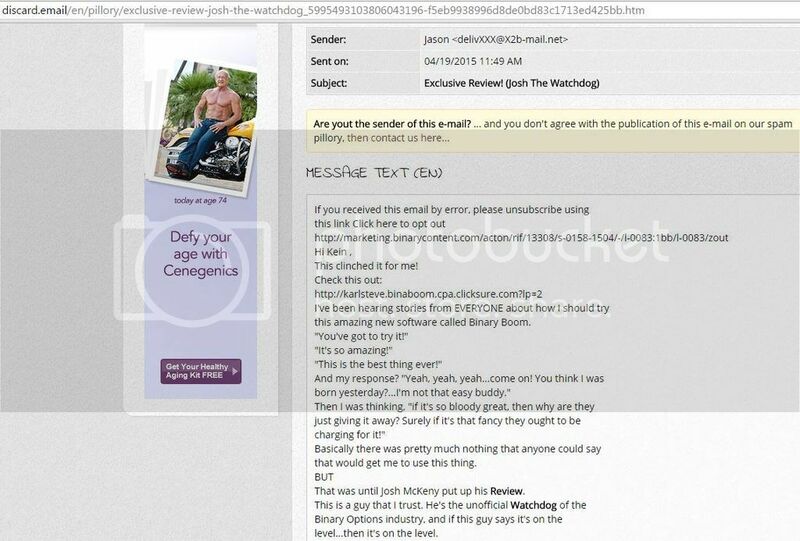 So not only is Binary Boom scamming the general populace, they are attempting to scam their own affiliates. Obviously there are going to be plenty of affiliates who promote this who know this is a scam, but I'm sure there are probably some who will fall for the info on the affiliate resource page and believe that this is a legitimate product. "The best thing that has happened to us this week is that JOSH THE WATCHDOG has actually reviewed us! Now that's really something to talk about guys! you know that you're on to something! this guy to pick up our software and say..."GET IT NOW!" ... come on! That's something pretty friggin amazing! our affiliates and he was more than happy to agree. he just believes in BianryBoom and would love to help other people who wish to promote it." Last edited by JustTooMuchTime; 05-17-2015 at 01:36 AM.